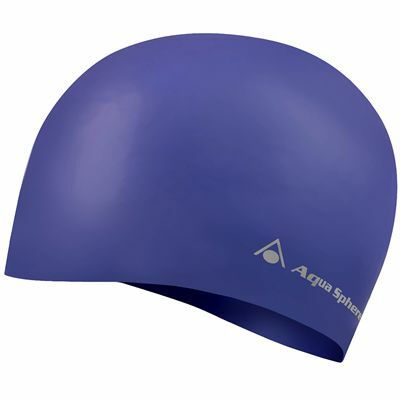 The Aqua Sphere Volume Long Hair swimming cap is specially designed to help those with long and large hair keep it under control in the water. The swimming hat is very spacious with plenty of room to tuck hair into it, is easy to put on and take off, and comes slightly pre-shaped to keep you streamlined in the water. for submitting product information about Aqua Sphere Volume Long Hair Swimming Cap We aim to answer all questions within 2-3 days. for submitting product information about Aqua Sphere Volume Long Hair Swimming Cap. We aim to answer all questions within 2-3 days. If you provided your name and email address, we will email you as soon as the answer is published. 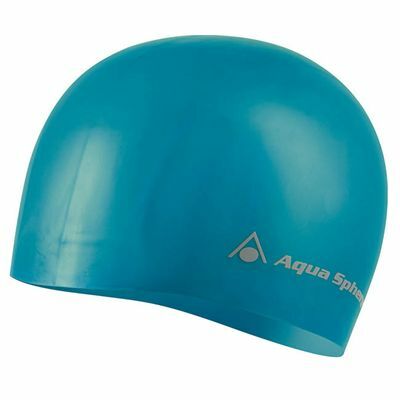 for submitting product review about Aqua Sphere Volume Long Hair Swimming Cap.